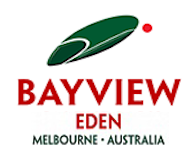 Below you’ll find some of the questions we are most frequently asked about the Bayview Eden Melbourne hotel. 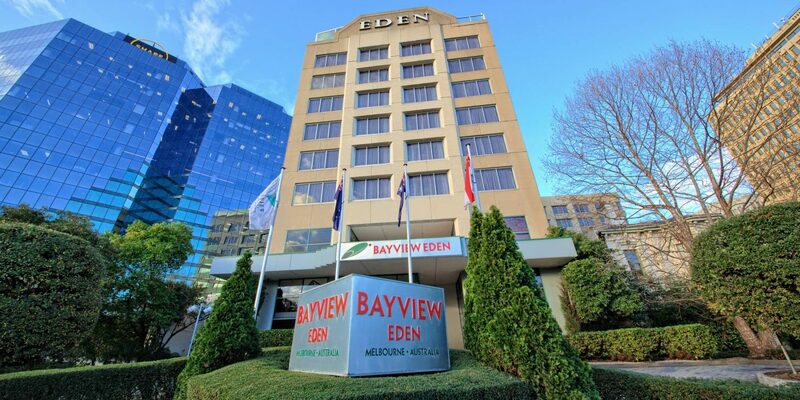 If you have a query that isn’t fully answered, please contact us directly by telephone on +61 03 9250 2222 or email us at bayvieweden@bayviewhotels.com. Does the hotel have complimentary internet access? Yes. 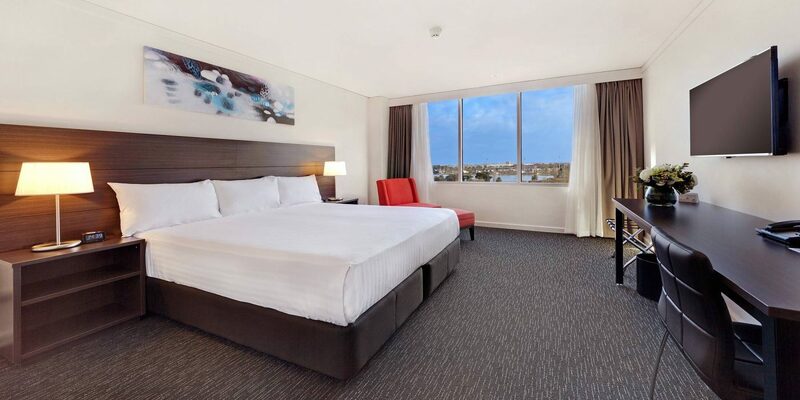 All rooms and public areas have free WiFi, ideal for internet browsing and checking emails. A premium service is available at an additional cost. No. All rooms are non-smoking. Our smoking area is located outside on the ground floor of the hotel entrance. Yes. Please contact our reservations department for further information and pricing. For prepaid bookings at check-in, a credit card pre-authorisation is required to guarantee any incidentals. If a credit card is not available, a current form of photographic addressed identification is required along with a cash deposit. For non-prepaid bookings, we also require a credit card to guarantee all charges. Please note credit card surcharges will apply. Alternatively, full pre-payment and a cash bond will be required. On-site undercover parking is 15 AUD per car per day. Check-in time is 3 PM. 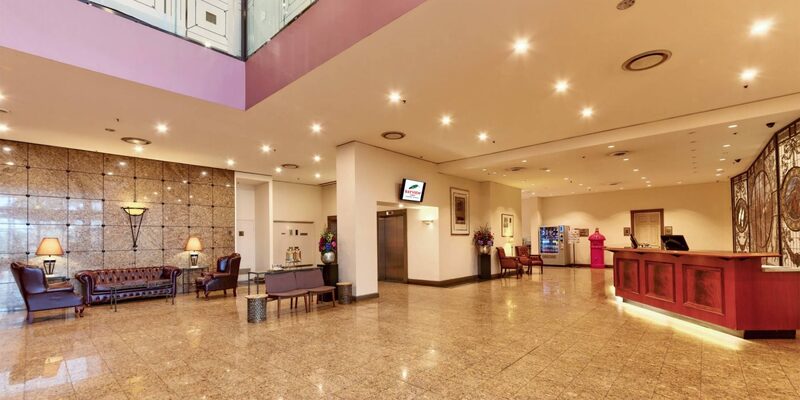 However, if you arrive earlier, luggage storage is available, and you are welcome to utilise our hotel facilities. 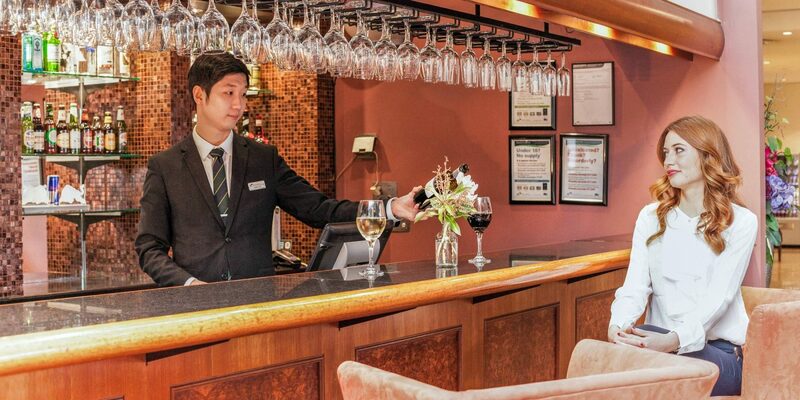 A request for early check-in can be made with reservations but cannot be guaranteed, and charges may apply. Check-out is 12 noon. Depending on availability, an extended check-out is available for a fee. Can I reserve a table at the restaurant? Yes. Please contact Niche Café on 03 9250 2114.